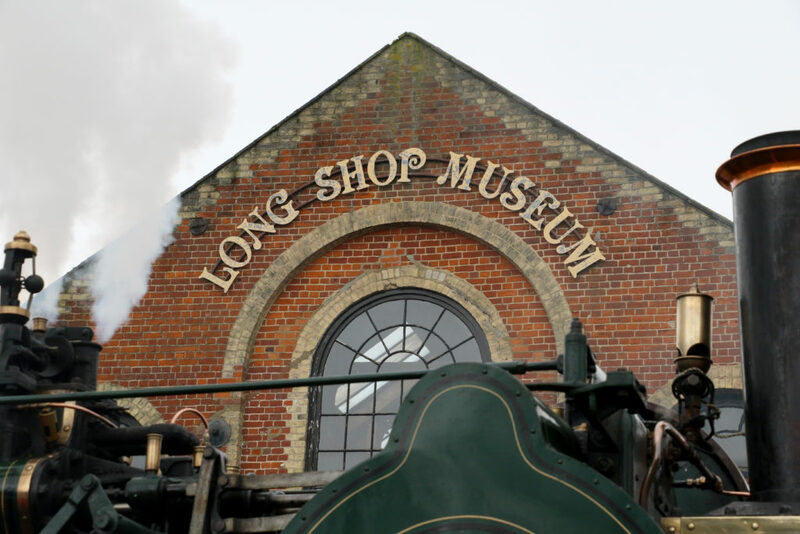 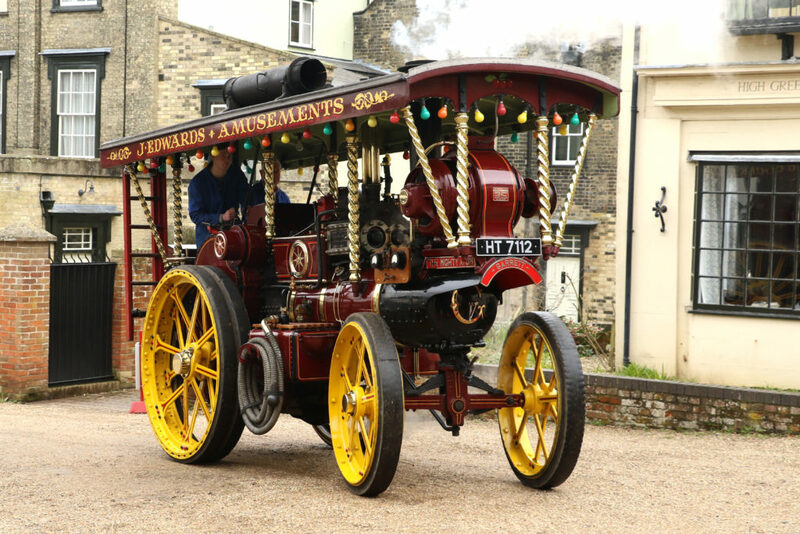 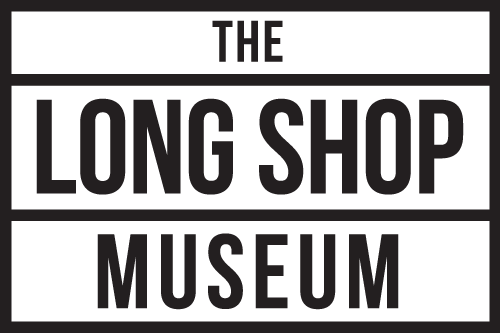 The Long Shop Museum » Visit us for Steam Up on Sunday 31st March! 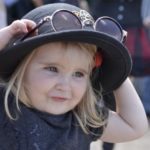 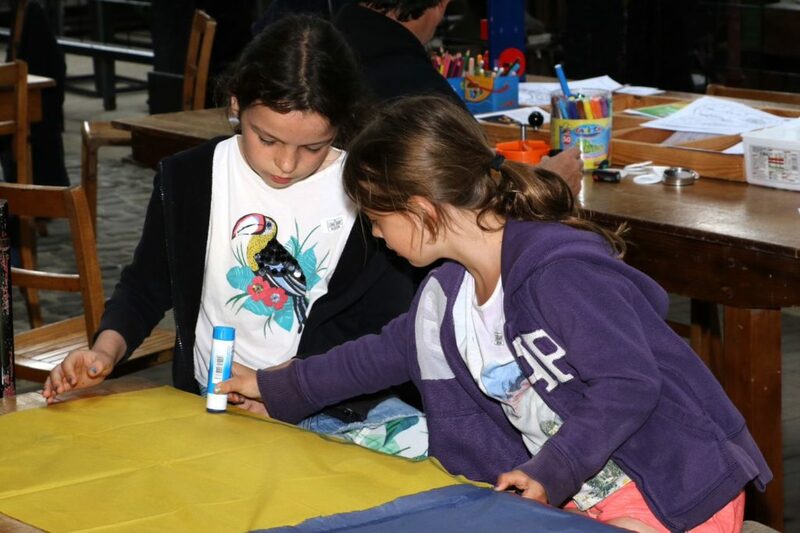 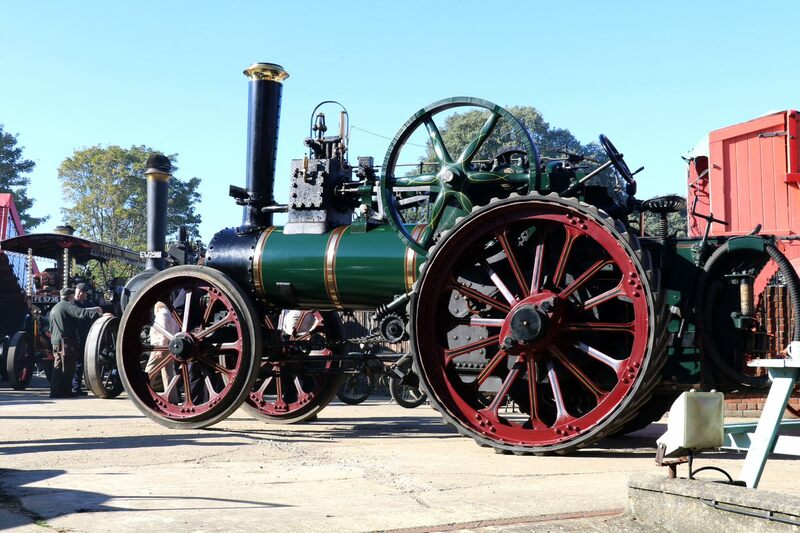 Spring may feel like it’s been a long time coming but we are launching our 2019 events on Sunday 31stMarch with a fantastic steam and family activity day from 10am-4pm. 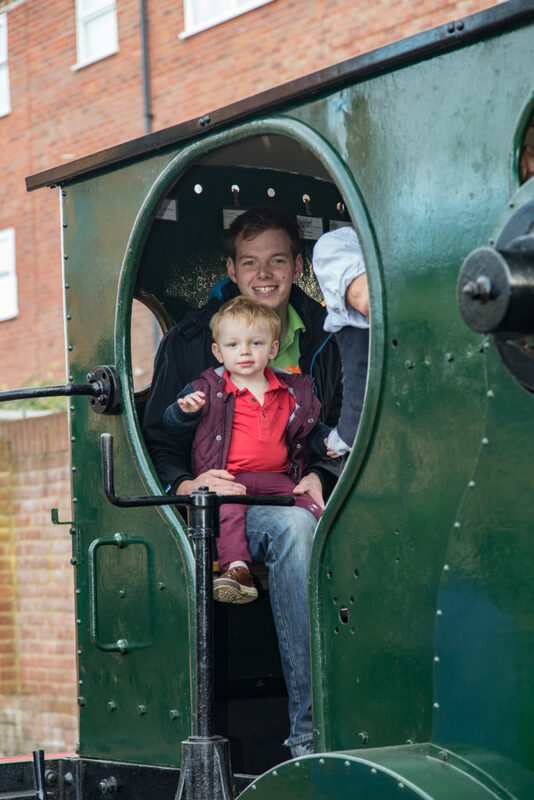 Our volunteers will be ready to welcome you into our popular tea room and will be serving a wide range of delicious home made cakes and other delicacies along with teas and coffee to wash them down!